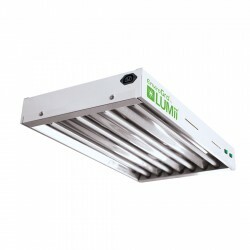 This kit comes with the 130w Cool 6400k CFL, Maxii reflector & all cables required for your grow.. This kit comes with the 130w Warm 2700k CFL, Maxii reflector & all cables required for your grow.. This kit comes with the 200w Cool 6400k CFL, Maxii reflector & all cables required for your grow.. This kit comes with the 200w Warm 2700k CFL, Maxii reflector & all cables required for your grow.. This kit comes with the 300w Cool 6400k CFL, Maxii reflector & all cables required for your grow.. This kit comes with the 300w Warm 2700k CFL, Maxii reflector & all cables required for your grow..